If you've watched Outlander, you know there's a lot going on. Time travel, romance, action and science fiction all collide. 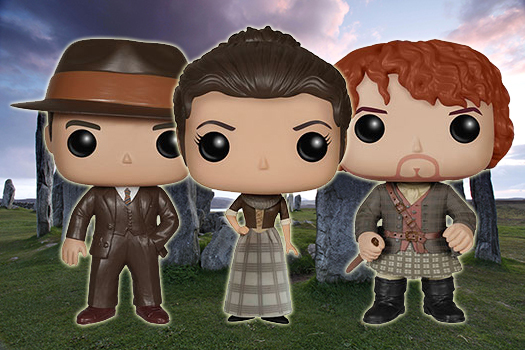 Now they're getting the vinyl figure treatment thanks to Funko Pop Outlander. 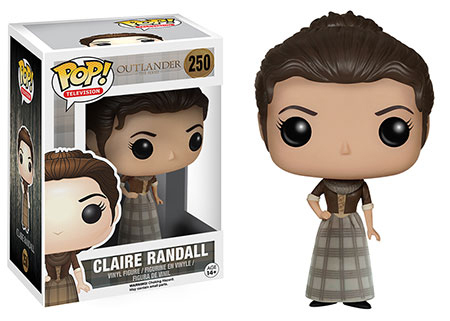 The Funko Pop Outlander lineup includes some of the show's main characters including Claire Randall and both of her husbands: Jamie Fraser and Jack Randall. Apparently time travel has quite the effect on love. 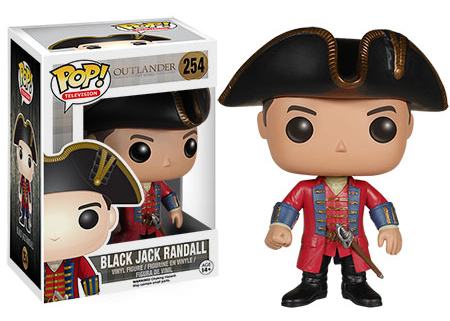 The set rounds out with Dougal MacKenzie and the show's main villain, Black Jack Randall. 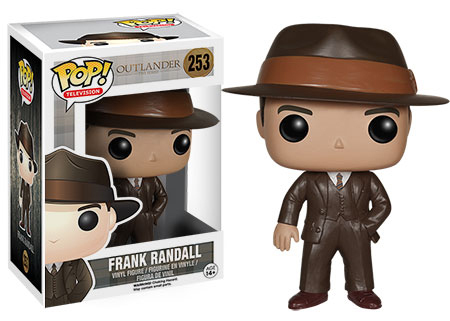 Shop for Pop Outlander figures on Amazon. Part of the much larger Pop Television line, the figures stand approximately 3 3/4" tall. Each figure has the same look of other Pop! figures with their large heads and round, black eyes. However, what makes them distinct are the other details like their clothing and hair. With two timelines in the show, there are lots of different looks, particularly in what they're wearing. As a result, there is still a lot of room for more versions of each character along with exclusive variants. Outlander airs on Starz in the United States and earlier seasons can be found on Amazon. The show is based on a series of books written by Diana Gabaldon. 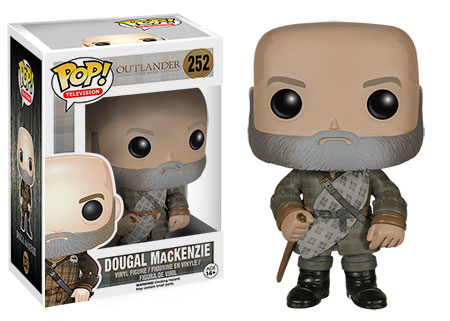 Beyond the Funko Pop figures, collectors can also check out the Outlander trading cards from Cryptozoic that approach the series on a season-by-season basis. These sets include signed cards from the main characters in the show. 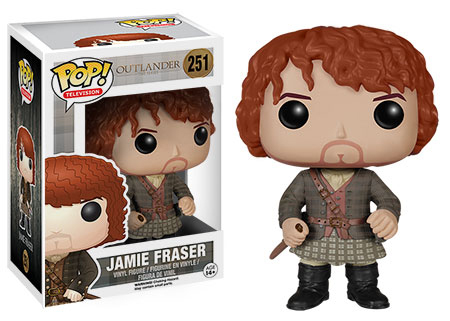 Funko Pop Jamie Fraser 251 Outlander Store Exclusive . Vaulted Retired Rare.